This is the easiest and fastest way of transaction in the world. In this you can receive, send, shop using this money. For non-US, PayPal charges transaction fees and currency conversion charges. There is no transaction charges for shopping from PayPal and local fund transfer. As per indian regulation paypal users should add link your bank account wih paypal account. PayPal will send some amount to your bank account between 1.05 to 1.45 and 0.75 to 1.05. It will take four days. Additionally, you can link your debit/credit card with your PayPal account. It is few minutes’ process. This account just costlier than PayPal. 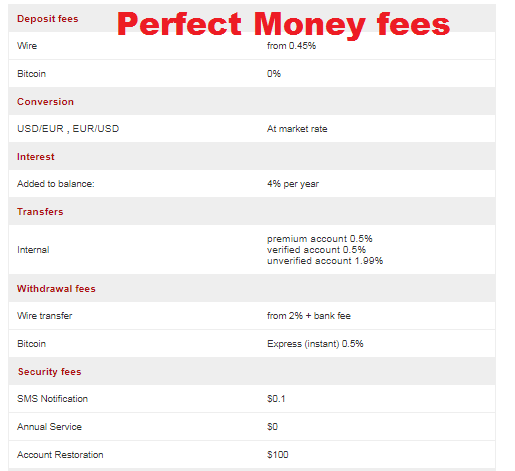 In this you can withdraw your money via Bitcoin, Altcoin, Bank Transfer, Bank Wire, Exchanger, Cryptocurrency Trader. 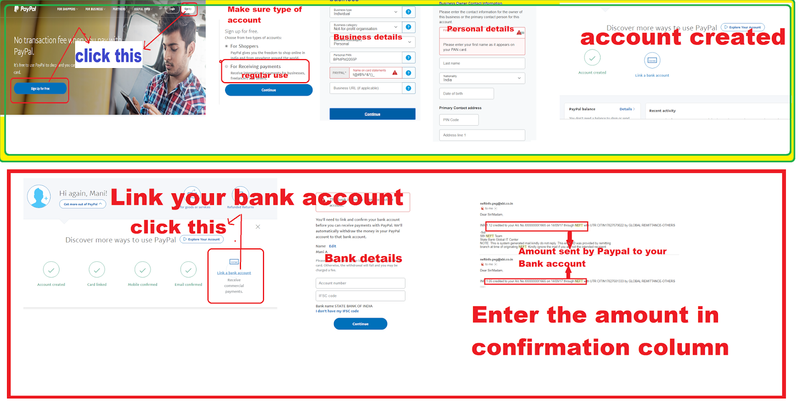 Linking your bank account is very simple procedure. 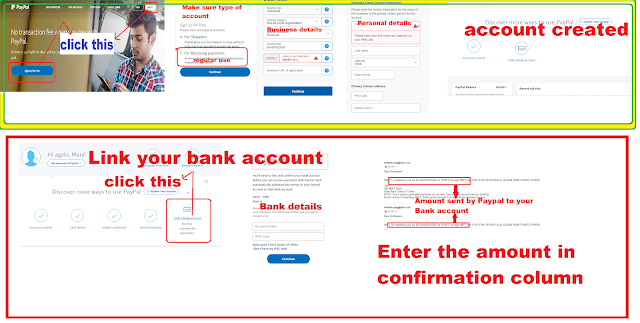 You must enter your details carefully, because there is no bank account confirmation process. They take 5 % as a transaction fees for India (2.5% for currency conversion + 2.5 % for send or receive payments). Remaining fees structure are given below. Adding bank account is same like PayPal only. But in this they will not send money for the bank account confirmation process. Do it carefully. 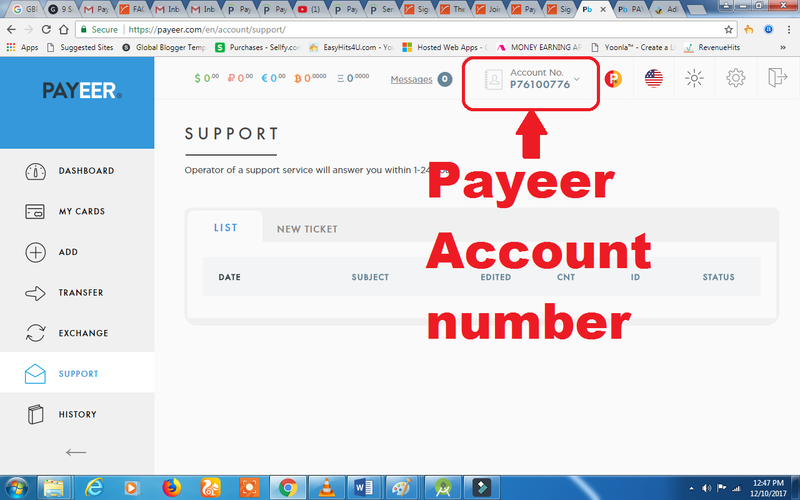 In Payza withdraw option is manual. 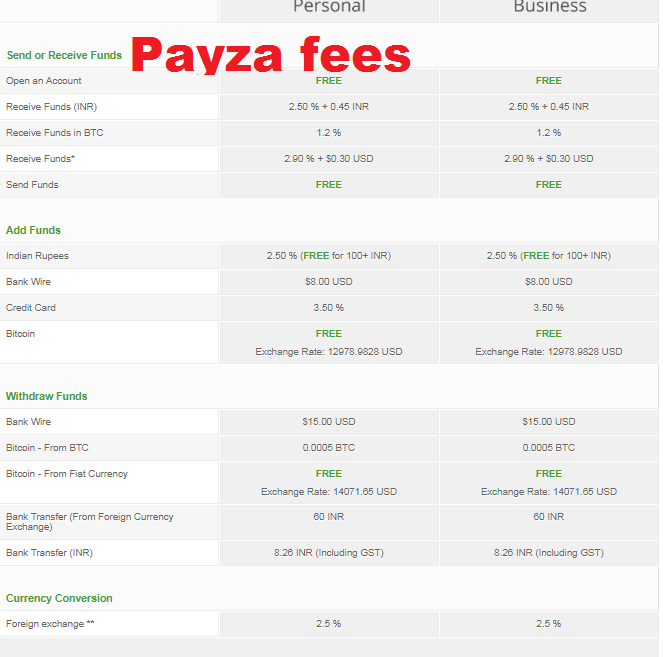 Each time you refer your friend to Payza, you could earn up to $10.00 USD. The more people you bring to Payza, the more you will earn. After your friend signs up and receives a total of $1000, you both earn a $25 reward. 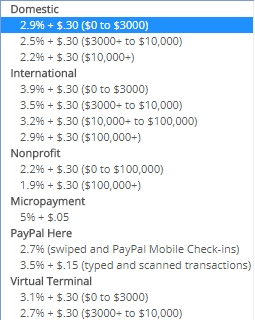 Here you can find commission rate for sending money. RUR (аll banks of Russia) – 2.9% + 45 rubles, instant crediting. USD (78 countries of the world including CIS countries) – 2.9% + 5 USD, instant crediting. EUR (78 countries of the world including CIS countries) – 2.9% + 5 EUR, instant crediting. Get up to 25% of all transactions made by your friend who referred by you. This is the e-wallet which pays annual interest to their client. They are paying 4 % per annum.They take $0.10 for SMS notification annually.The fee structure is given below. You get 1% of annual interest from the minimum monthly balance of your referral. Payment is on monthly basis.